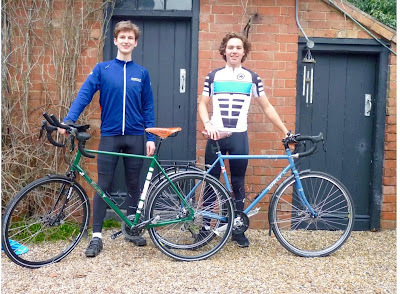 Today I'd like to highlight an unusual charity event two teens, Charles & Will, are doing in their gap year, one who is in a town vaguely near me, all to help raise money for children in Africa. First I'll give you the details as I have them, then an exclusive interview with Charles. 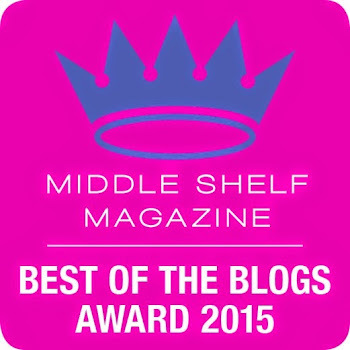 Please excuse the weird formatting of this post, Blogger gremlings were at work! Charles Stevens and Will Hsu will be two of the youngest people ever to undertake the 120-day challenge, during their school gap year. 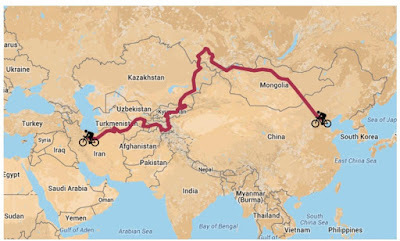 London, United Kingdom – April 28, 2016 – In what seems like an amazing piece of historical fact, less people have cycled the infamous Silk Road from Beijing to Tehran than have climbed Mount Everest – infamous because this route is considered to be the longest, hardest, hottest and coldest one in the world. At over 10,000 kilometers, passing through nine countries with temperatures ranging from minus 10-degrees Celsius to above 45 centigrade, this will indeed be a test at all extremities. 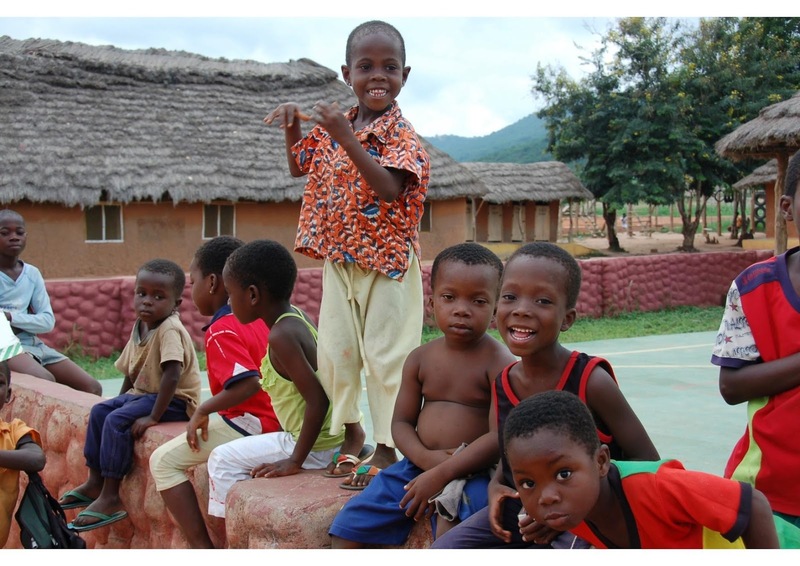 The goal of the boys’ trek is to raise £25,000 in support of A Child Unheard, a charity working to improve the lives of children in Africa through education, sports and arts. 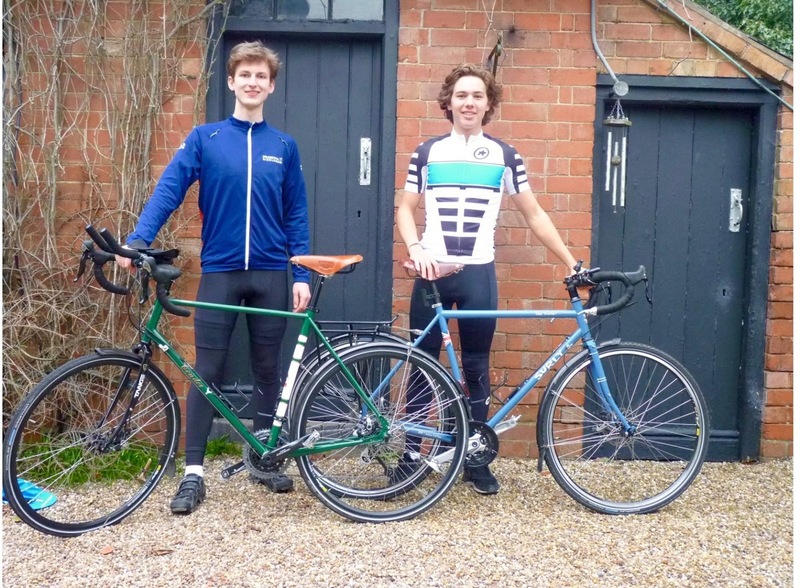 Both Will and Charles’ parents have funded the entire trip for them, ensuring that all donations will go directly to A Child Unheard via the boys’ JustGiving charity page. The 10,000 kilometers to be covered across nine countries is scheduled to take Will and Charles four months to complete, from May to September of this year, and over the 120 days the boys will climb to over 4,000 meters while descending below sea level. Everyone can keep in touch with the Beijing-to-Tehran duo and monitor their progress via their blog on www.BeijingToTehran.com, where they will be sharing amazing photos and stories during their journey. For more information about this historic endeavor and to donate to A Child Unheard, visit www.BeijingToTehran.com or www.justgiving.com/fundraising/BeijingtoTehran. Nayu 1) What are you using to help keep you motivated on the ride? Charles: Distracting your mind from either the pain or tiredness, and it's certainly something I've noticed whilst training. Unless you find something to think about or talk about you really struggle as you zone in on the negative aspects. So things like listening to music, meeting different people and reading books or articles will be important in that regard, but all the support we've received and the charity that we're riding for will go a long to keep me focused. When it gets really tough thinking about what the children and how this will help them has been very helpful. We will also bring mementos from home like a family photo as contact will be limited. 2) What are you looking forward to most about the trip? I can't wait to experience truly remote and rarely travelled areas, since it's so rare to find places so untouched in Europe, and there's also said to be stunning scenery. Along with that it will be great to experience cultures and cuisines so foreign to our own. With Our Own Hands is a great new book by Frederik Van Oudenhoven and Jamila Haider that documents the cuisine of the Pamirs. The cities of Bukhara with its muslim architecture and the melting pot of Samarkand with its history dating back to pre hellenistic times are two highlights. I have no doubt that we will constantly be surprised and see some of the most satisfying things when we are not expecting it. 3) What are you looking forward to least about the trip? It will certainly be difficult to adjust to such a different way of life, which will be much more basic where we will rarely have wifi, hot showers or a bed every night . Having said that I'm sure we'll get used to it but I am a bit apprehensive about the change. The psychological toll of being away from home for four months, and the days where everything does not go to plan where there's blistering heat, a strong headwind, we run out of water through places like the Gobi Desert and the dozens of other things that could hamper our efforts will be difficult. 4) Is there a message you’d like everyone who reads my blog to hear? I would say that people shouldn't think you have to be a 'natural born explorer' to embark on an adventure like this. You just need to be driven and have a certain curiosity for the world. This scale of adventure is new to me but I think a love of travel and a desire to see the world is really what provided the initial motivation to do this trip. Any support whatsoever is hugely appreciated and will no doubt help us along the way. Please visit our twitter, facebook and Instagram pages, our just giving page (https://www.justgiving.com/BeijingtoTehran) and our website (beijingtotehran.com) where you can access all of this information.